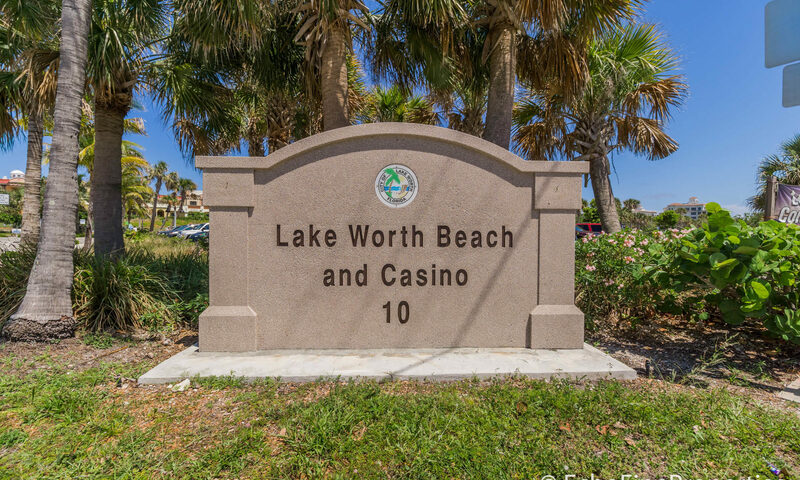 Lakeview Estates is a wonderful gated community of single-family homes located in Lake Worth, Florida. The community sits around picturesque lakes, and many of the homes have peaceful water views. 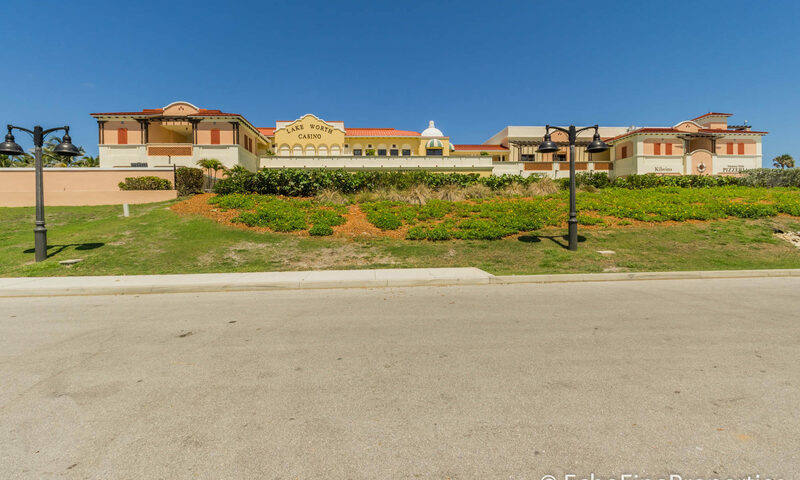 Amenities include a community pool, playground, tennis courts, and basketball courts. The streets have sidewalks with street lights and pretty landscaping. Lakeview Estates is found in a golfer’s paradise – next to the Falls Club of the Palm Beaches which offers a non-residential private club experience with an 18-hole championship golf course. 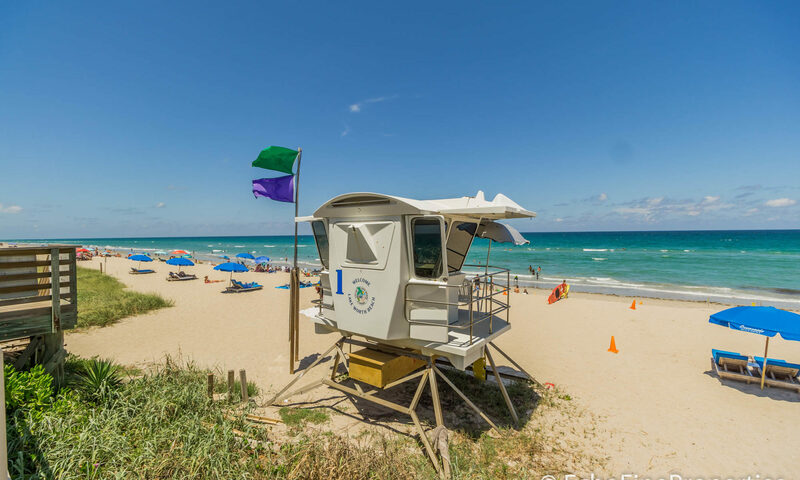 Also nearby is Links at Boynton Beach golf, and Winston Trails Golf Club. 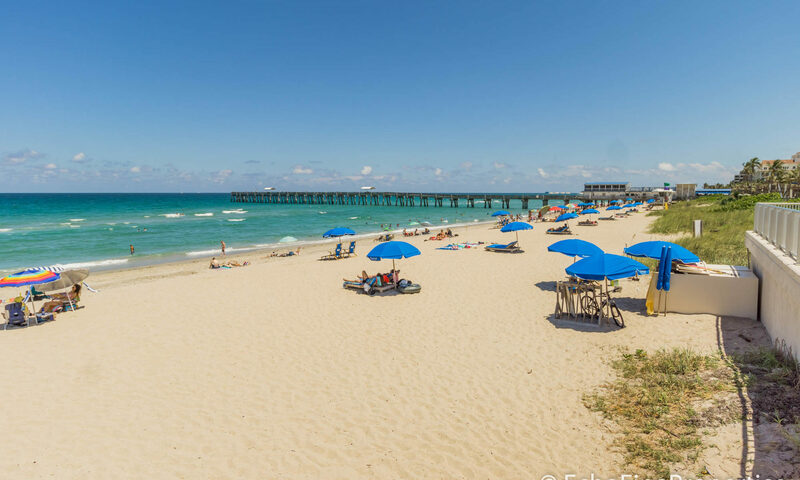 Just a further 5 or 10-minutes and you can be at Park Ridge Golf Course, Lost City Golf Club, Lake Worth Golf Club, West Palm Beach Golf Course, and more! 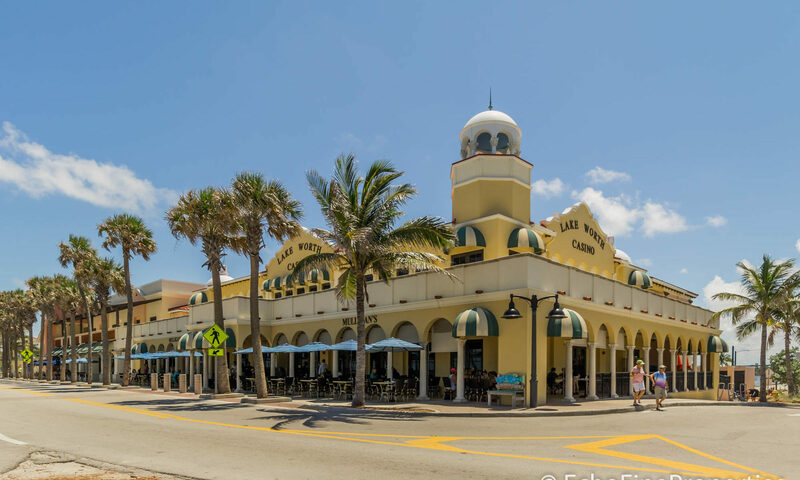 If you prefer to spend the day shopping, you can visit Downtown Lake Worth where you’ll find boutique stores, bars, cafes, and restaurants. 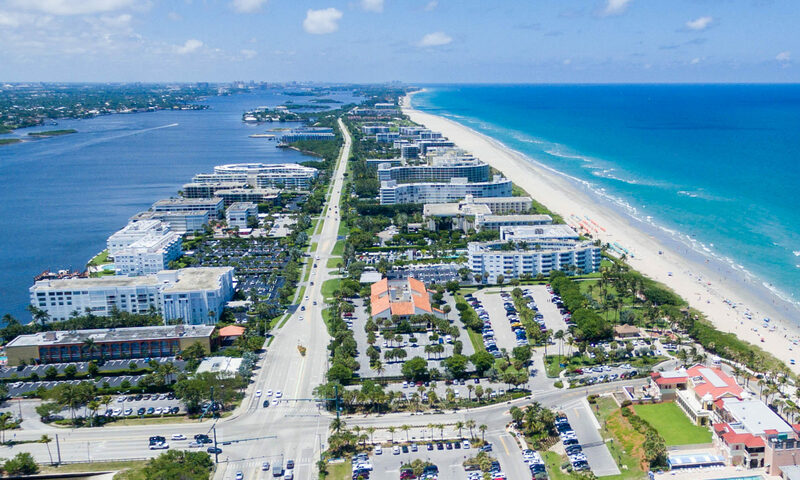 If you want to visit the big shopping centers in West Palm Beach or Palm Beach Gardens, the I-95 will take you there in just 30-minutes. 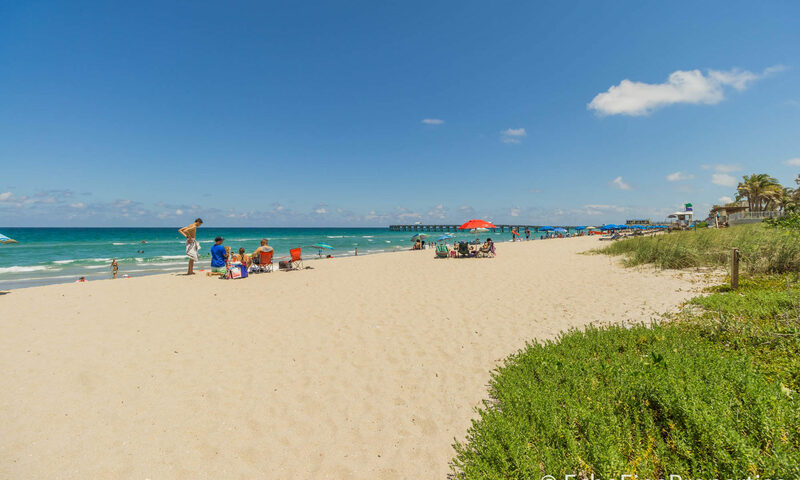 The area beaches are beautiful and easily reached – closest are South Palm Beach or Lake Worth Beach. 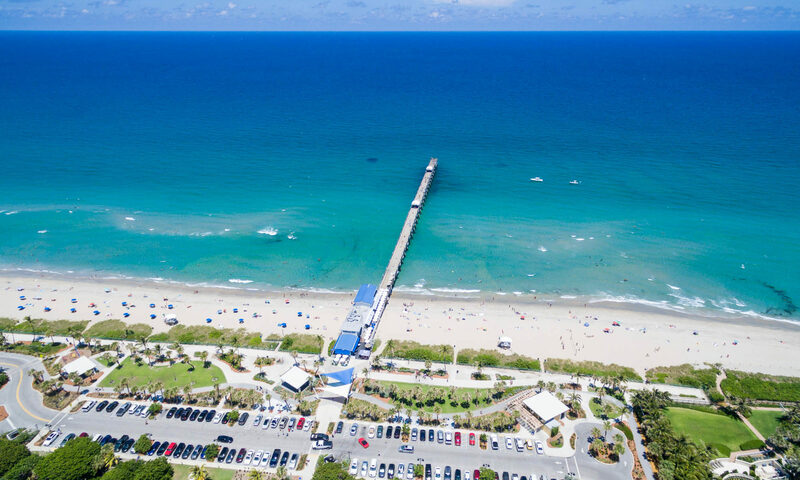 Lake Worth has several excellent private and public schools, and plenty of parks with outstanding amenities to keep the whole family entertained throughout the year. 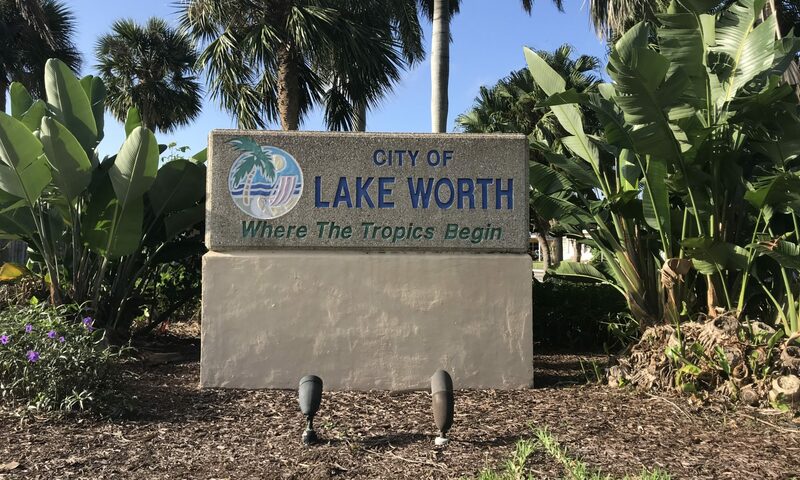 Love the idea of Lake Worth but not sure which community to choose? Why not take a look at the similar communities of Lake Charleston, Cocoplum, Cypress Lake Estates, The Hunt, or Journeys End. I am interested in learning more about Lakeview Estates homes.